Drawing on cutting-edge research on adult attachment-and providing an innovative roadmap for clinical practice-Susan M. Johnson argues that psychotherapy is most effective when it focuses on the healing power of emotional connection. The primary developer of emotionally focused therapy (EFT) for couples, Johnson now extends her attachment-based approach to individuals and families. 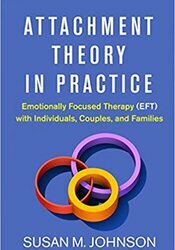 The volume shows how EFT aligns perfectly with attachment theory as it provides proven techniques for treating anxiety, depression, and relationship problems. Each modality (individual, couple, and family therapy) is covered in paired chapters that respectively introduce key concepts and present an in-depth case example. Special features include instructive end-of-chapter exercises and reflection questions. 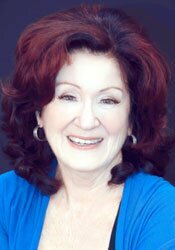 Susan Johnson, Ed.D., is the best-selling author, clinical psychologist, distinguished research professor, dynamic speaker, and recognized innovator who has changed the field of couple therapy.